Help friends or make magical mischief when you wear these HARRY POTTER DOBBY ears by elope. Inspired by Dobby's bat-like ears, this headband features two intricately molded EVA foam ears. 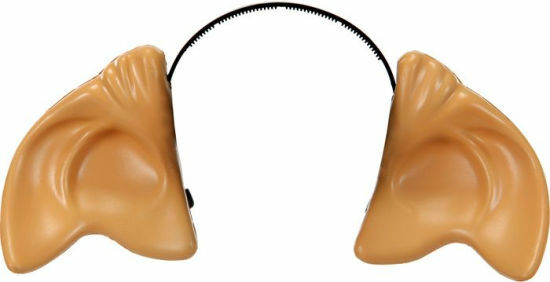 To let you adjust these ears for easy and comfortable wear, slide them along the headband to the desired position. 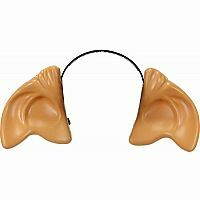 Whether you're adding an enchanting accessory to a larger cosplay, or looking for some everyday magic, these Harry Potter Dobby Ears are sure to help you look like a free elf.